Ag Accessories offer a range of belts suitable for Silage Feedout Carts, Round bale Silage wrappers and fertilizer spreaders along with conveyor belting to the local Potato Industry grading equipment. 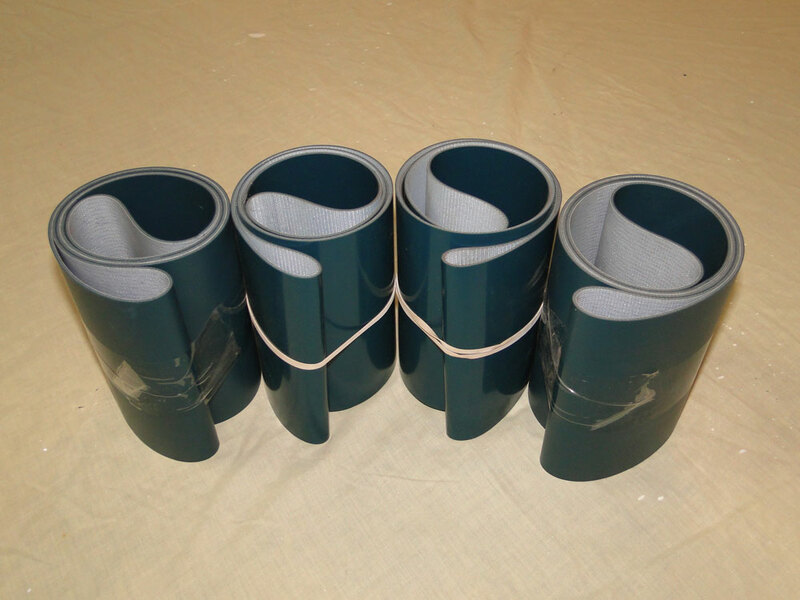 Today there are different types of conveyor belts that have been created for conveying different kinds of material available in PVC and rubber materials. PVC belts provide excellent acid and chemical resistance. A strong interwoven carcass of 100% polyester prevents ply delamination, allowing belt to wrap smaller pulley diameters. Carcass strength and design can provide a higher belt strength with a thinner belt gauge. PVC is available in a variety of ply strengths, colors, compounds, profiles and cover styles to meet your exact requirements. 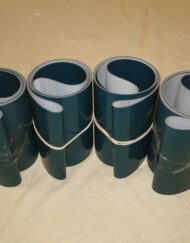 Rubber belts with heavy top covers provide excellent oil and residue resistance. 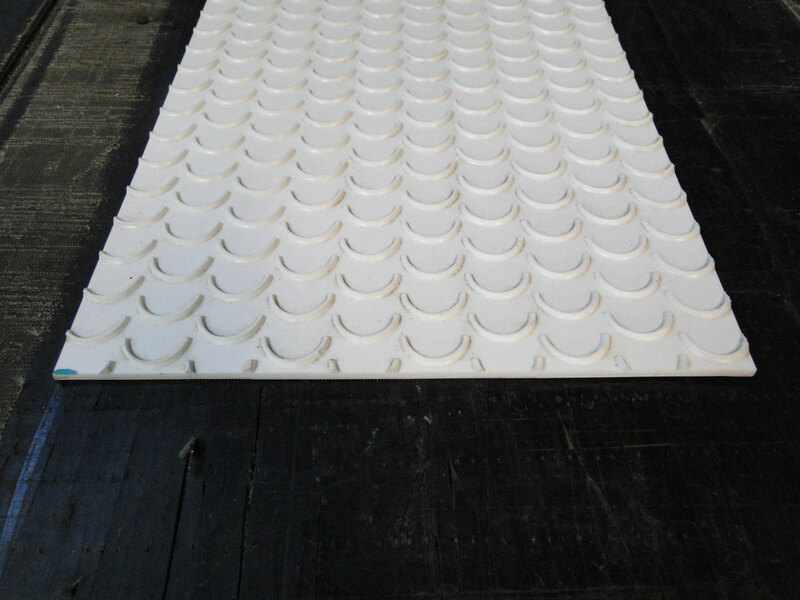 A heavy top cover can cushion the product as it falls onto the conveyor, and sometimes grip the product better than a more rigid top cover. Once again these rubber belts are available in a variety of ply strengths, profiles and cover styles to meet your exact requirements. 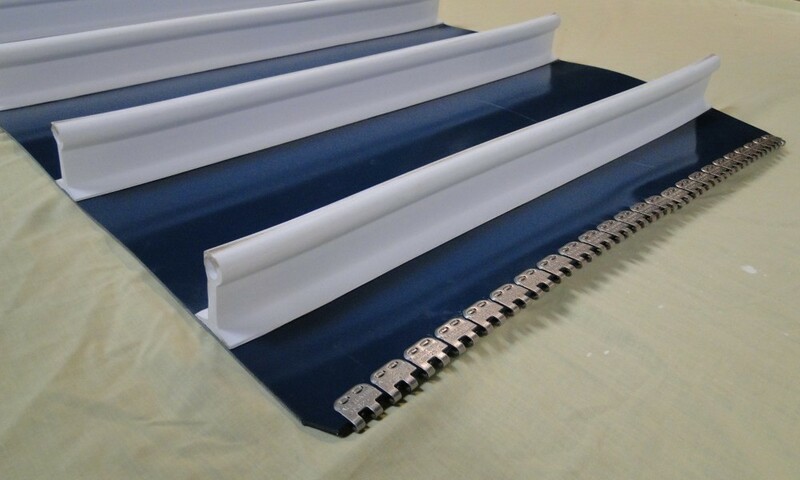 All our PVC and rubber General Purpose belting is able to be supplied endless, or with fasteners fitted for easier installation. Generally Alligator Stainless Steel lacings are the desired lacing in the industry, with 3 sizes available (62, 125 and 187) suiting most ply ratings and thicknesses of belting.